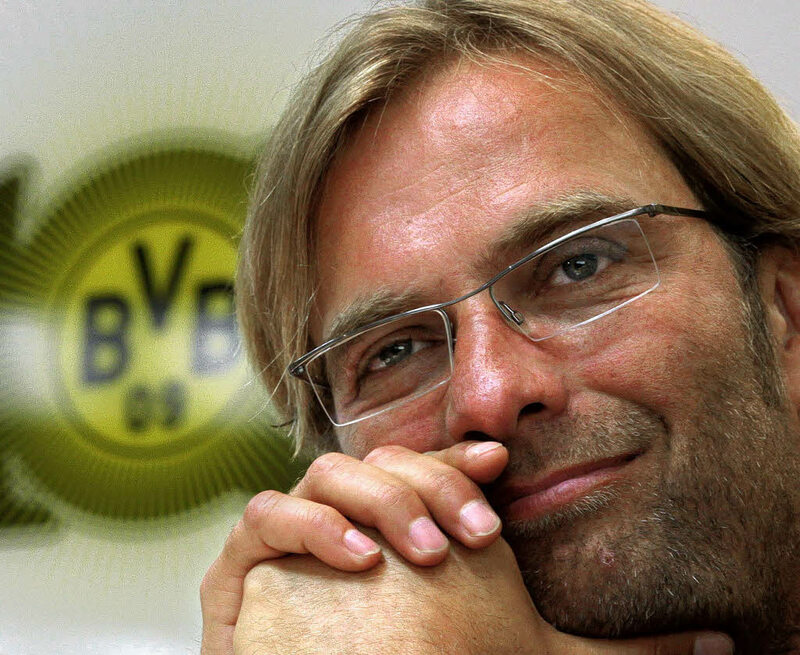 Borussia Dortmund have extended the contract of Chief coach, Juergen Klopp till 2018 according to a statement by Hans-Joachim Watzke, head of Borussia Dortmund. Also the contracts of the assistants were also extended. Klopp has been in charge of the team since July 2008. Join me for updates on twitter @Bundesligavibes.